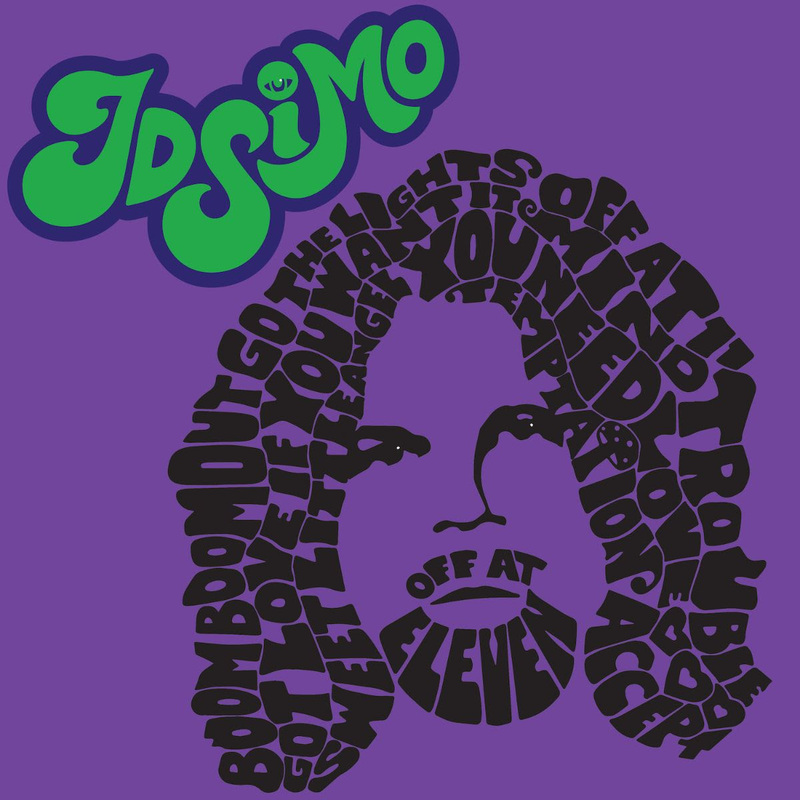 Off At 11 is JD Simo’s debut solo collection and showcases the virtuosic guitarist at his most electric. The eight tracks are a journey through the ghosts of the blues masters, the psychedelic arrangements of the 60s, the guitar gods of the 70s and beyond. In JD’s hands these influences are melded with a progressive ambition and technical prowess that ensures these are songs built for 2019. Acid rock, traditional blues, folk, soul, and free form jazz are all brought to new life in JD’s kaleidoscope of sound. JD is just finishing the first leg of his tour of the US, with plans to start the second leg in April supporting The Allman/Betts band. When last in NY, JD and his band made a stop at Paste Magazine’s headquarters where he and his band, Andraleia Buch on bass and Adam Abrashoff on drums, played soul blasting versions of tracks from Off At 11, as well as cover songs, including “Get By With a Little Help From My Friends”, that nod to JD’s influences. Check out the full session here. 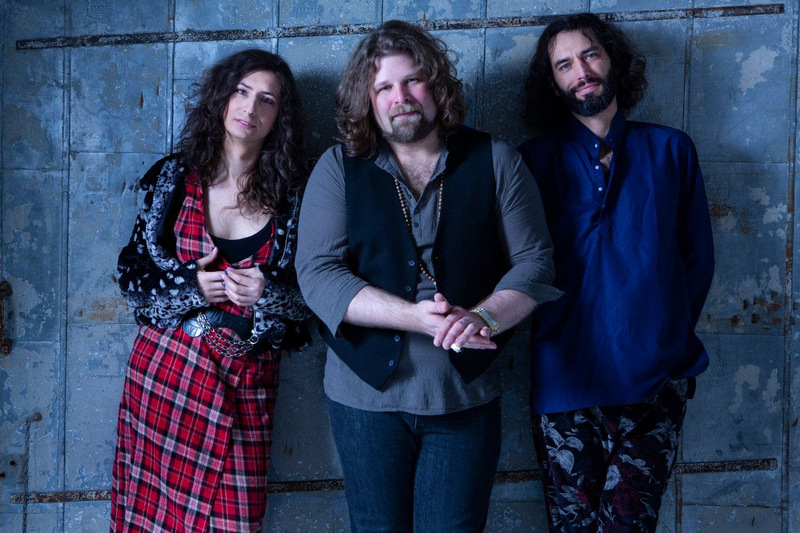 The next leg of the tour brings JD and band to Europe opening for Tommy Emmanuel and then returning to the United States in April to open for the Allman Betts Band on their inaugural tour. JD recently wrote about his love of music for The Vinyl District and debuted new live videos for singles “Boom Boom, Out Go The Lights” and “You Need Love”. The piece opens with the tongue-in-cheek admission “I’m JD Simo and I’m a vinyl junkie”, before discussing some of his favorite vinyl purchases, record stores and the people that run them. He summarizes, “the joy of the hobby is equal parts excavation and community.” Read the piece here.